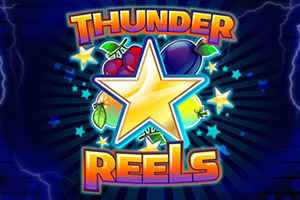 Thunder Reels is a 3-reel, 3-row, 5-line slot game with a classic fruit theme. Bright lights and classic video slot - it's the complete Vegas casino experience. 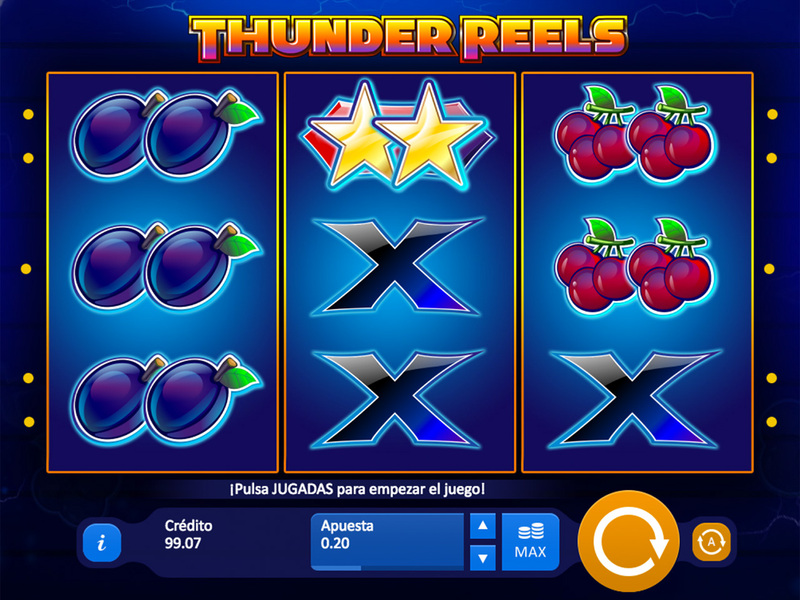 When 9 identical fruit symbols appear on the screen, the winnings will be doubled.